You dream and they shall fulfil it. Your dream is their passion. 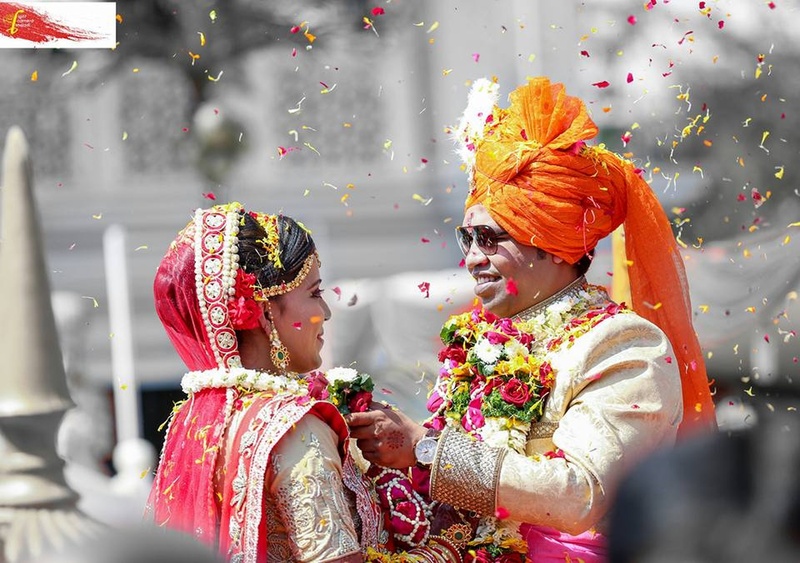 They at Light Camera Shaadi, Mumbai will give visual to your dream. Every girl dreams of her man coming on a white horse. A fairy tale like a love story and a princess style wedding. Marriages are made in heaven and a one-time ceremony with a promise to be there for each other forever. Then why not capture every moment of this great celebration in a grand way. 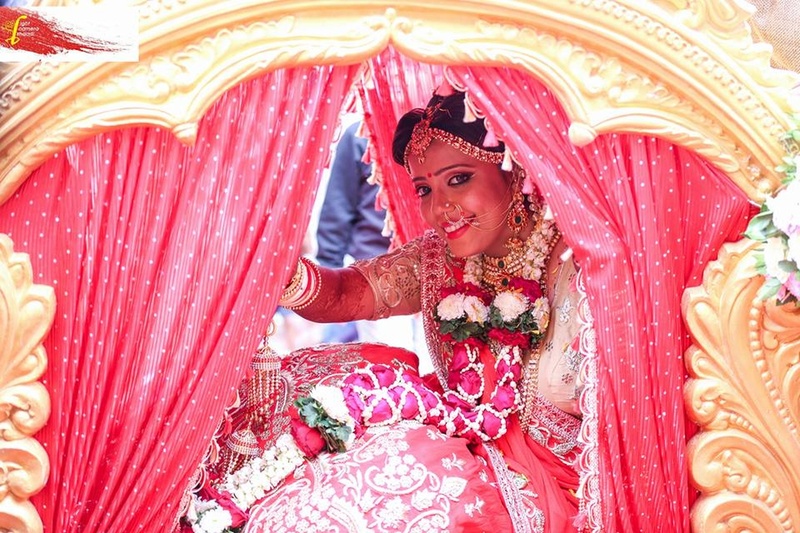 Light Camera Shaadi shall not only capture your precious moments but also your feelings. 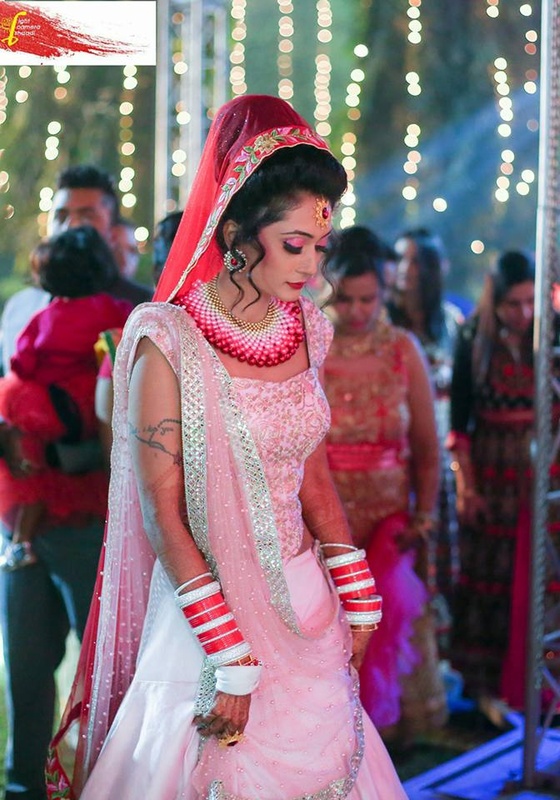 They being filmmakers want to make every wedding a filmy style wedding where they capture from the bridal shopping wherein there are different dress trials to pre-wedding to all the ceremonies and finally a preview of all the film in a theatre wherein entire family can watch it together. 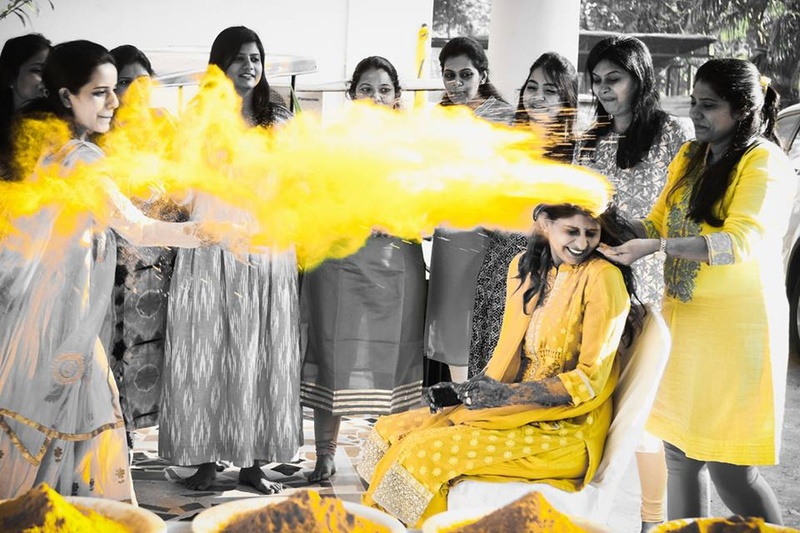 Not only that their team works on a storyboard and every wedding shall be narrated with a story in a filmy style. 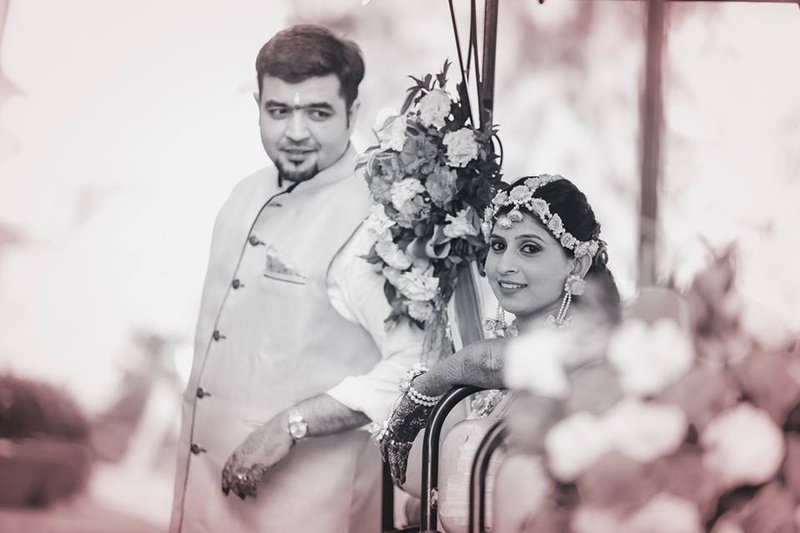 They know how important this day is in your life and they want to save this day of your life in a precious way so that even if you watch your wedding day after years, you would feel as if you are reliving it in the present. Light Camera Shaadi, Mumbai wish you all the luck and best wishes for your marriage and would love to be associated and be a part of it. We can provide with celebrity appearance too if required at the wedding. 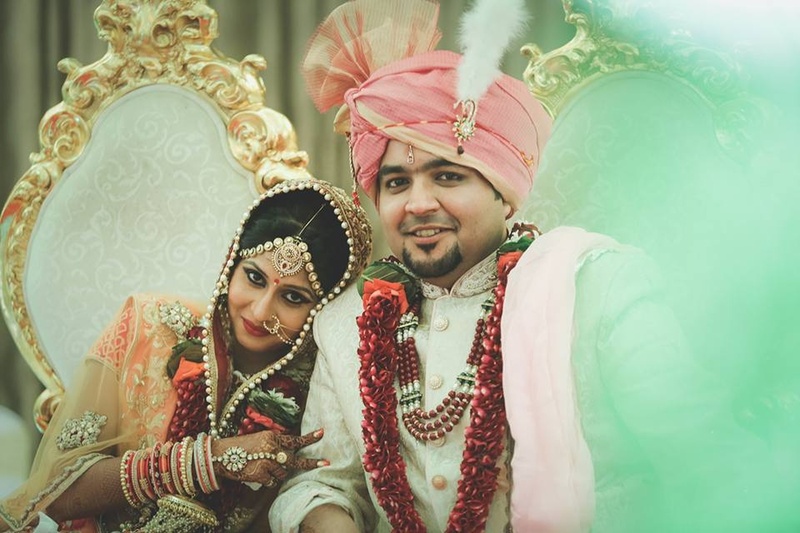 Light Camera Shaadi is a Wedding Photographer based out of Malad West, Mumbai . Light Camera Shaadi's telephone number is 76-66-77-88-99, Light Camera Shaadi website address is http://www.lightcamerashaadi.com/contact.php, Facebook page is Light Camera Shaadi and address is B-511,Jaswanti Allied Business Centre, Ramchandra Lane, Kanchpada, Malad (west), Mumbai-400067. Contact - 9867096044. 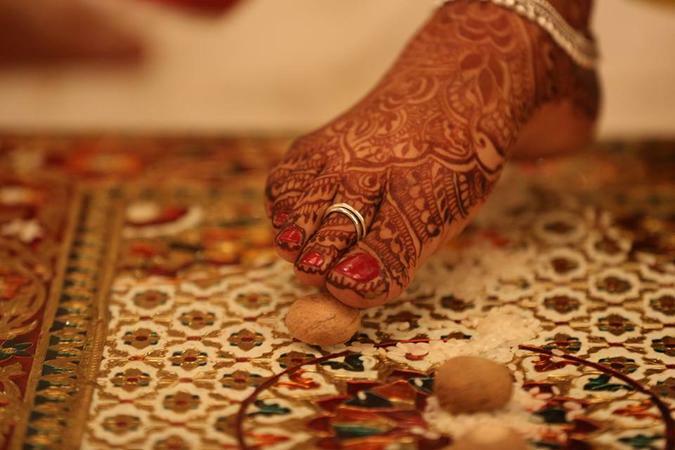 In terms of pricing Light Camera Shaadi offers various packages starting at Rs 65000/-. There are 1 albums here at Weddingz -- suggest you have a look. Call weddingz.in to book Light Camera Shaadi at guaranteed prices and with peace of mind.